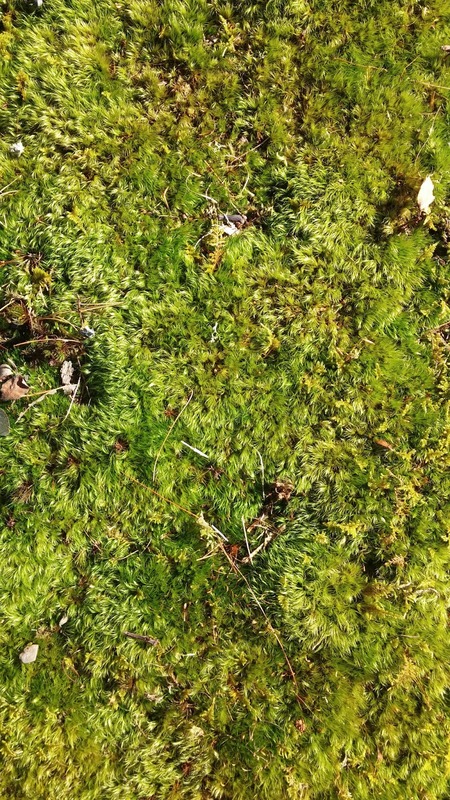 I walked through a pine forest today and was moved to take this photo of moss. It’s so lush and complex, a wonderful ecosystem. People say that when it’s all over, only the rats and cockroaches will be left. But I hope moss makes it to the other side as well.